I uploaded the 2 bonus courses and plan to do another based around the main menu. 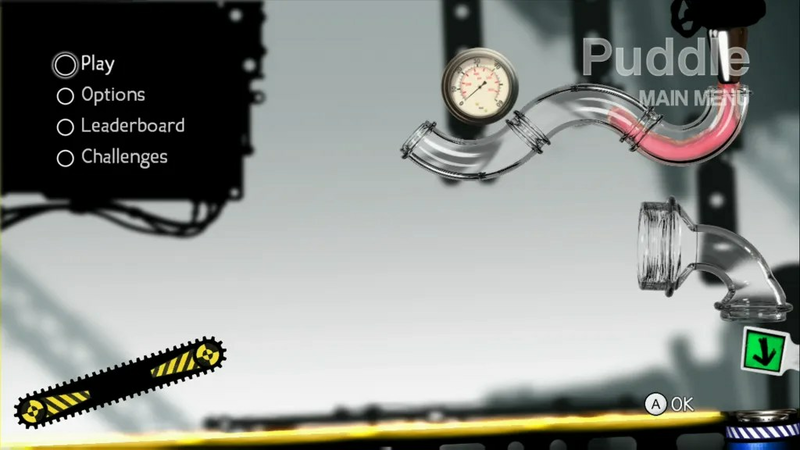 I also improved my Alloy score to lower my Leaderboard time to 29:26.590. The next Puddle update will now be when I’m sub 29 minutes. And congratulations to Izis7R for making it to 1st.